Once upon a time there was a woman, and she was wicked as wicked could be, and she died. And not one good deed was left behind her. The devils took her and threw her into the lake of fire. And her guardian angel stood thinking: what good deed of hers can I remember to tell God? Then he remembered and said to God: once she pulled up an onion and gave it to a beggar woman. And God answered: now take that same onion, hold it out to her in the lake, let her take hold of it, and pull, and if you pull her out of the lake, she can go to paradise, but if the onion breaks, she can stay where she is. The angel ran to the woman and held out the onion to her: here, woman, he said, take hold of it and I’ll pull. And he began pulling carefully, and had almost pulled her all the way out, when other sinners in the lake saw her being pulled out and all began holding on to her so as to be pulled out with her. But the woman was wicked as wicked could be, and she began to kick them with her feet: ‘It’s me who’s getting pulled out, not you; it’s my onion, not yours.’ No sooner did she say it than the onion broke. And the woman fell back into the lake and is burning there to this day. And the angel wept and went away. Both stories have in common a tiny, insignificant thing: an onion, a grumble. There is in Scripture a similar “tiny thing,” a single moment that serves as a hinge in a human life. The exchange between the “Good Thief” and Christ on the Cross is hymned during Holy Week with the words, “The Wise Thief entered Paradise in a single moment…” It is a remembrance of the extreme measure of God’s grace. The human life can be terribly complicated. We rarely make decisions that are straightforward. We are filled with contradictions. The gospel is frequently presented as a matter of choice and decision, a very dangerous categorization in a consumerist culture. We are the subjects of massive propaganda and advertising, the goal of which is to guide our consumption, not only of goods and services but of ideas and allegiances. In a world that celebrates freedom, we are made the subjects of marketing so all-pervasive that freedom itself is suppressed and distorted. Worse than this, I think, is the fact that our culture nurtures the “character” of consumption within the soul. We think and reason as consumers and “decide” in that same manner. This is not the same thing as the “will,” or freedom as understood in the teaching of the faith. We rarely actually engage our will, substituting, instead, the passions of consumption. When I consider the reality of our lives, I think of St. Paul’s cry for help, “Who will deliver me from this body of death?” And I take comfort in the single moments. The story of the Old Woman and the Onion is a parable stated in the extreme manner of absurdity. I was first drawn to it by the simple fact of its willingness to ascribe such mercy to God. A single, rotten onion, given as charity would be sufficient to get you out of hell! It was the imaginative force of such a thing that shook my soul when I first read it. In my childhood, there could never have been such a Christian mercy. Hell is hell is hell. I have also had the unfortunate experience of meeting “Mrs. Grumbles,” or various versions of her. These are personalities that have almost disappeared behind a consuming passion or fixation (a memory, an injury). There is a deep sense that their freedom could come if but for a moment they could set aside this besetting thing. The moment (“all that I have”) is so large and continuous, it is overlooked. On a cloudless day, the sky ceases to interest us. But we breathe it, swim in it – as it nurtures the life of everything around us. Oh brothers, if you could only realise how beautiful you all are! Does not the priest swing the censer to the Holy Spirit Who lives in you, when he turns to you with the incense? 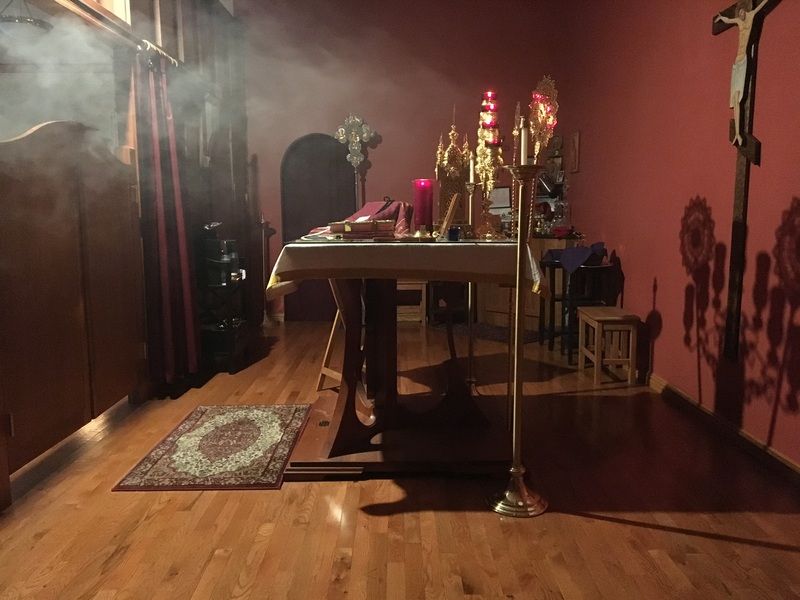 Is it not the altar of the internal temple that he envelops with clouds of incense? And is not man – also the self-same ikon of God? For, as in the ikon beyond the paints and the wood, the grace of the Lord is present, so behind the flesh of man, beyond it and the sinful soul, dwells in the innermost temple, in the many-eyed conscience – the Holy Spirit. “Give Him an inch and He’ll take your life!” I like this quote very much Father. Where did it come from? If I have learned anything about the Kingdom, it’s how incredibly sustainable it is. I have learned that the Lord can feed 5,000 people on just two fish and five loaves of bread. He takes our meager offerings and expands them beyond anything we can conceive of. “Give Him an inch and He’ll take your life!”….Oh, glorious, unfathomable mercy! I confess to having coined the phrase myself. Just today, a friend who works with students profoundly affected by autism, posted the link below on FB. It struck me as a powerful poetic illustration of what you so often remind us of here, Father; that faith for the Christian is a mode of perception—one profoundly formed by Pascha. The Elder Brother reference and the cloudless sky image–such good reminders! Why did I never pay attention. how could I have missed “All that I have is yours”? Thank you, Father. I love your quote too. And Fr. Florensky’s. I never heard censing spoken of that way before. Beautiful words. When I click on the Facebook link I get a message that says “Sorry, this content isn’t available right now”. Thanks, Paula. I wondered about that. Could you tell me if this link works? I was once part of an outdoor liturgy serving with many priest and multiple deacons. 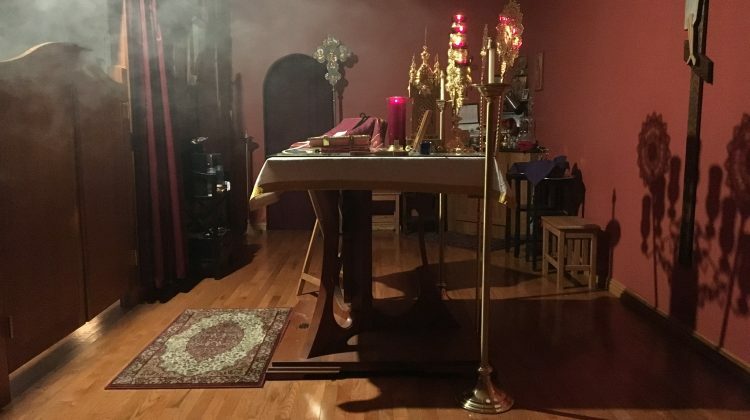 As we did the Great Censing the Proto Deacon said to me that it would be a short censing because there were no icons other than the two on stands in front of the makeshift altar, then he corrected himself and said: “No, there are many icons to cense as we looked at the people gathered to worship. It was a profound moment. Thanks Karen! An ingenious piece … and very fitting. Karen thank you for that link. It indeed is the same ‘moment’ utterly dependent on how one reads it and responds to it!! Karen, Thanks for sharing the poem, which is amazing. Wow, and to think I find myself here (four articles ago) because of “Googling” why do I keep smelling something akin to a beautiful temple incense and hearing music. Father you certainly do open minds with your words, Thank you. Boston BB welcome! 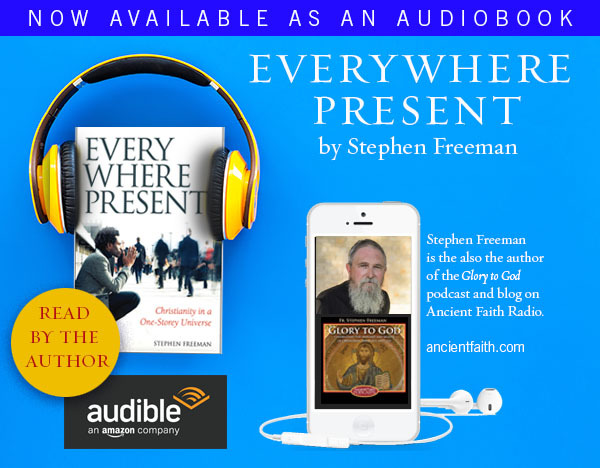 Fr Stephen’s words are indeed edifying and reflect the ‘heart’ of Orthodoxy. He has the blessing of his Bishop for this ministry. 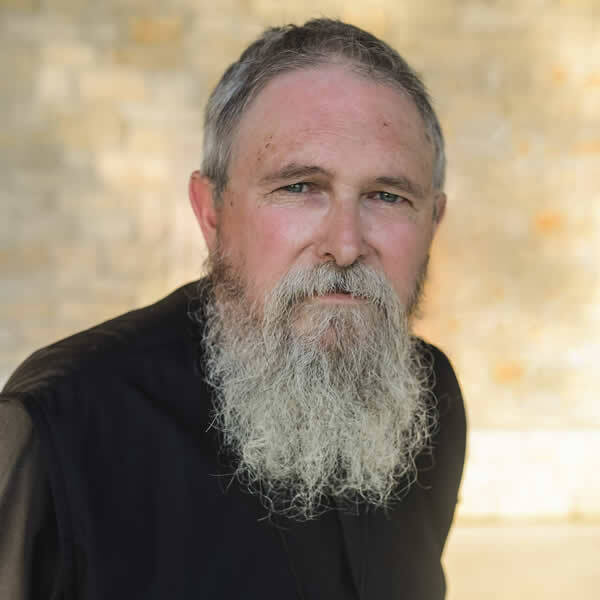 Many of us such as myself are converts to Orthodox Christianity and expose various struggles we have as we learn to live the life of Christ. I also ask that you might be patient with us especially if you read the comment streams. A blessed Christmas to you. Christ is born!